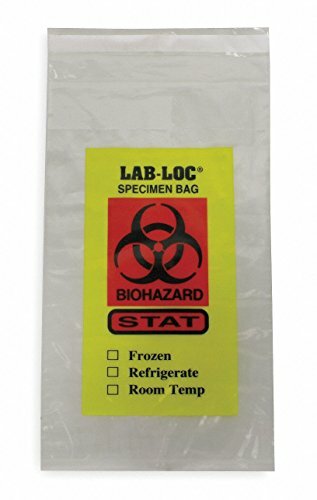 Reclosable bag has a 3rd wall outer pouch to contain accompanying paperwork during transfer. View More In Sterilization & Infection Prevention. simple green d Pro 5 One Step Disinfectant, Unscented, 55 gal Drum - Includes one 55-gallon drum.